The Gambler Screw Lock Giggy Head has the post replaced by a screw keeper. For those who are skipping docks or have trouble with the post, the Screw Giggy Head is for you. 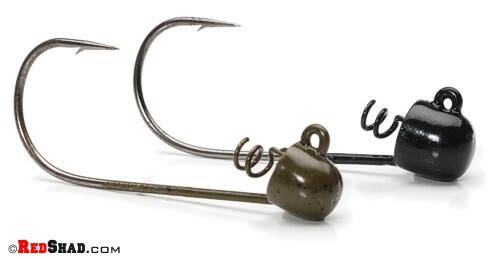 Gambler Screw Lock Giggy Heads feature super-sharp, premium Gamakatsu Hooks. Screw Lock Giggy Heads, 4 per pack.